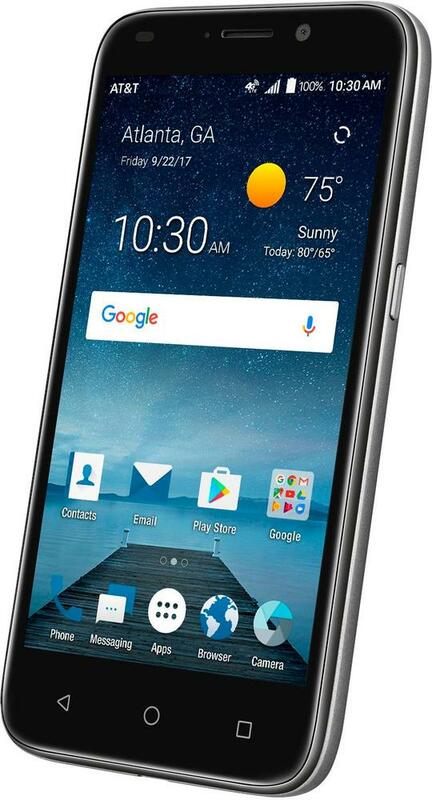 Check social network updates regularly with this AT&T prepaid ZTE Maven 3 smartphone. Its quad-core processor lets you enjoy smooth multitasking, and its 5-inch FVWGA display provides quality viewing of videos and photos. 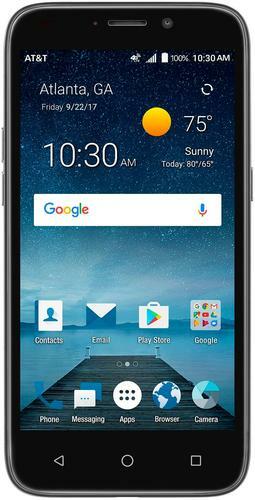 This 4G LTE ZTE Maven 3 smartphone has 8GB of internal memory and accommodates up to 32GB of extra storage. FeaturesQualcomm Snapdragon 210 processor Quad-core 1.1GHz processor and 1GB of RAM deliver outstanding overall performance for opening and running applications, flipping through menus, running home screens and more. 5" touch screen Large, clear screen lets you browse apps, view photos and watch videos in crisp detail. 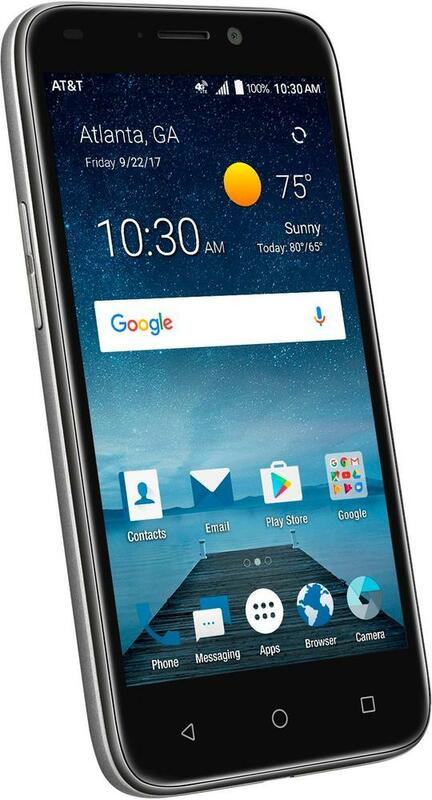 8GB internal memory plus microSD slot Provides ample room to house your contacts, music, apps and photos. Expand storage up to 32GB by adding a microSD card (sold separately).